Established in 1966, Lamedina Hotel started with a dream of a newly wedded couple. 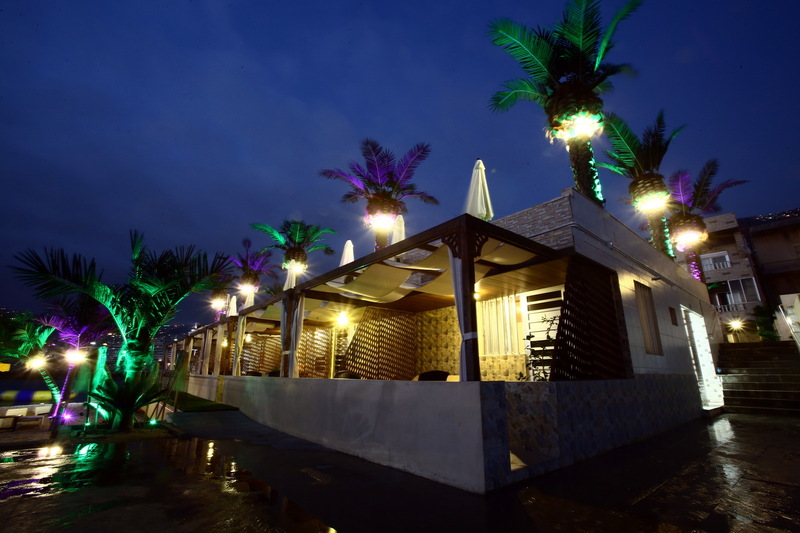 This dream, started with a restaurant and with time turned into a major resort. 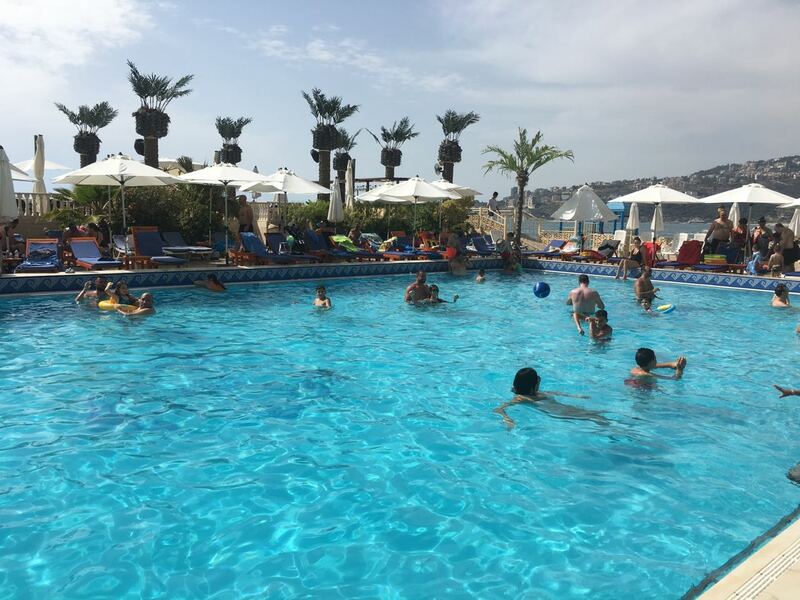 All of these years of experience in the hospitality business are now at the service of all visitors that are looking to have a pleasurable and well taken care of visit to Lebanon. 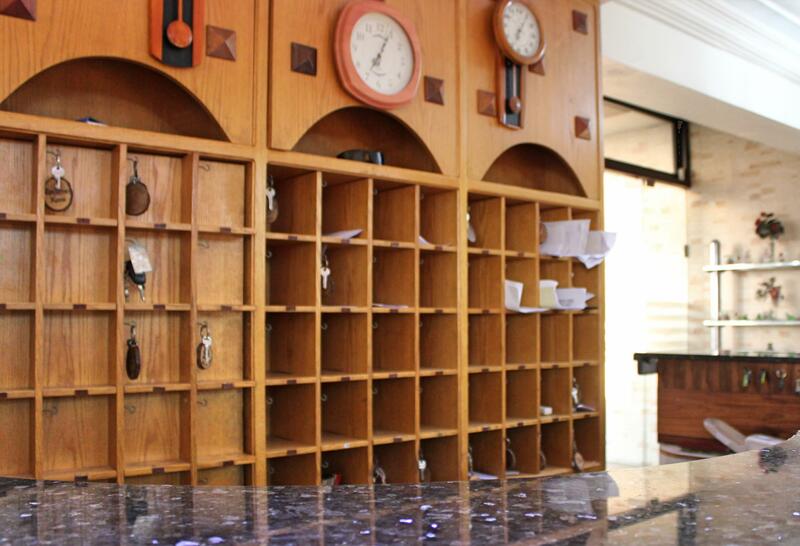 Lamedina Hotel, 24 hour front desk, located in the middle of the most beautiful bay of Jounieh on the Mediterranean Sea, overlooking the sea and embraced by the most beautiful pine trees forest in the Orient. 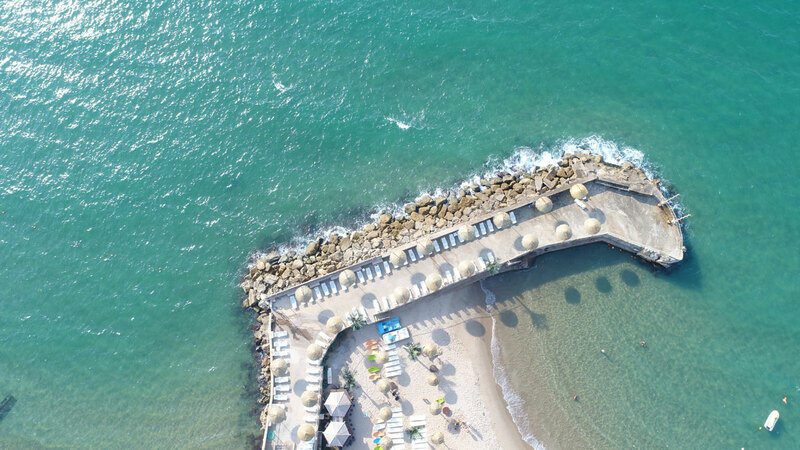 One of the rarest and very unique hotels located directly on the sea shore, with a unique in-house sandy beach in Jounieh, most diverse activities and entertainment. Our hotel is located in the middle of down town, minutes away from the Casino Du Liban, shopping areas, and close to dozens of attractions, entertainment activities, nightlife and restaurants. You will be awed by the hustle and bustle of streets close to Lamedina Hotel and surrounding it. and making your stay with us as comfortable and convenient as it can be. Whether you are a seasoned traveler or a first-timer, we assure you that we work hard to help you discover and experience Lebanon as much as possible. Lamedina Hotel & Resort puts you in the heart of the action, provides you with a convenient guest service and amenities that allow you to relax and refresh. 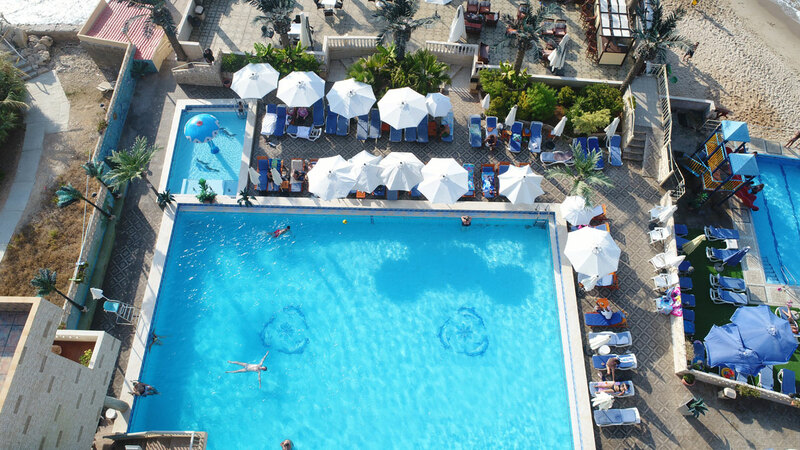 From the best features of Lamedina Hotel in Jounieh is our incomparable Jounieh hotel location: a Waterfront Hotel Beach Resort with access to a private sand beach, an outdoor swimming pool and children area with exciting water activities. Please note that the swimming pool and kids water activities area are open from 15 May till 15 October. We kindly request our guests to wear proper swimming attire: bathing suite, two-piece or one-piece for female, swimming trunks for male, Infants/children not toilet-trained must wear swim diapers under swimsuits. Bathing in full clothes is not allowed. No person may use the pool unless it is officially open and the lifeguard is on duty. 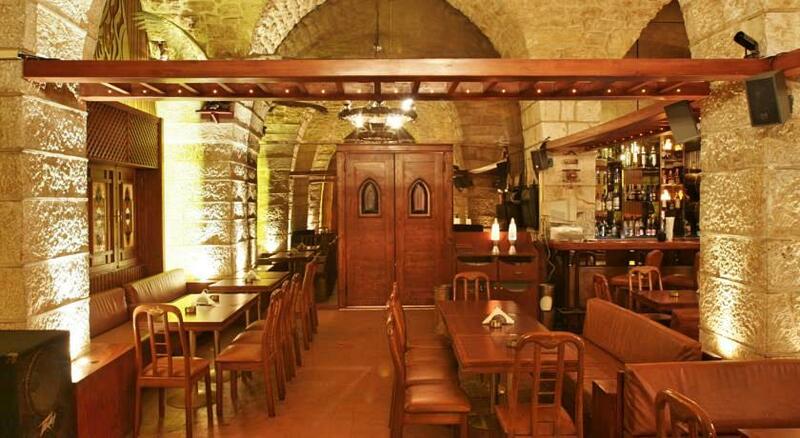 At a walking distance from the Telefrique du Liban in Jounieh, from which you can take a cable car and reach the top of the mountain to visit our Lady of Lebanon in Harissa; Lamedina Hotel is just two streets away from the nightlife in Jounieh, Casino Du Liban and so close to the shopping area and market. We are close to countless attractions in Lebanon, activities, restaurants and you’ve got the capability to take a cab right at the door of the hotel to visit many touristic areas in Lebanon.